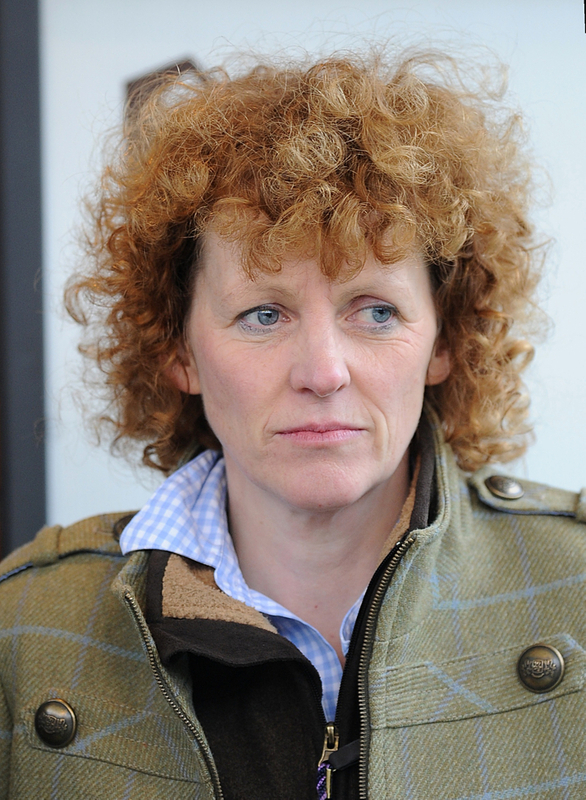 The Lucinda Russell trained Ryalex caught the eye yesterday at Carlisle by romping to a 24 length victory but that was not the only reason he was of some notice to the racing world. The seven year old only has one ear which you would think would be a huge hinderance for the horse with balance and knowing his surroundings but this is not the case as shown with his stunning performance on Monday. The long distance winner took the Class 4 Handicap Chase over 2 mile 4 furlongs with ease really showing his dominance in the final stages when clear of the rest of the pack with still a flight to jump. Ryalex's deformity has not really been talked about in the past and has only come to the knowledge of the racing world of late due to the Grand National winning trainer taking the hood he usually races in off him. This seemed to work out perfectly though seeing the Irish point-to-point winner score for the first time in England under rules. (Credit Racing UK) The trainers partner Peter Scudamore said: "We're particularly fond of him because he has only one ear. He lost it in an incident in Ireland before we bought him." It is hard to remember a horse in the past that has raced with just one ear before but there has been other horses with similar deformities. In racing history there has been performers with just one eye with the most memorable being Material World who was a top hurdling mare between 2003-07.